Jami began training in 1987 as a gymnast with Gymnastics Academy of Rockford, Illinois. Training into an elite level and earning numerous awards with GAR from ages 10-16. 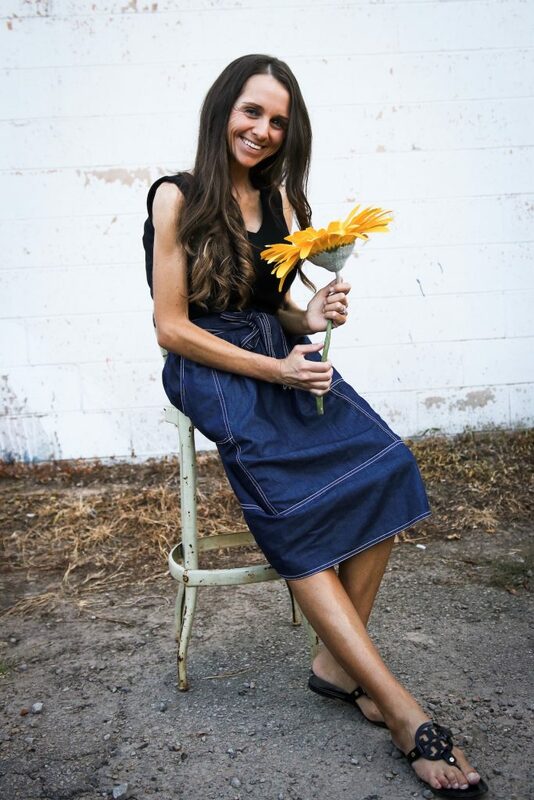 Jami trained as a dancer with the Rockford Ballet Company in ballet, ballroom, and Middle Eastern dance under the acclaimed national competitor, Amarise. She was a member of the Rockford Lutheran Dance Team performing in various dance competitions, special events, and for the semi-pro basketball team Rockford Lighting. Jami moved to Tucson, Arizona, and continued training at Gymnastics World. 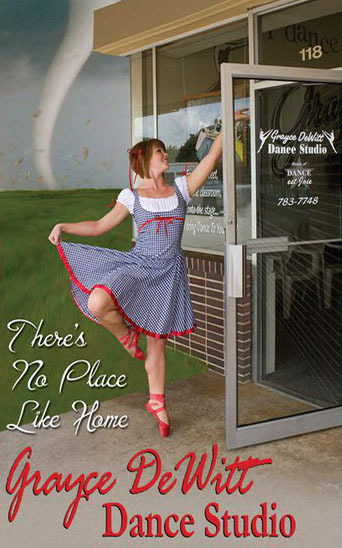 Jami began teaching at Grayce DeWitt Dance Studio in 2007, when she moved to Arkansas. Jami competed, performed, and choreographed with Dance est Joie, Inc and GDDS. Jami is married to Casey Estep and they are the proud parents of their daughter, Harper Grace.